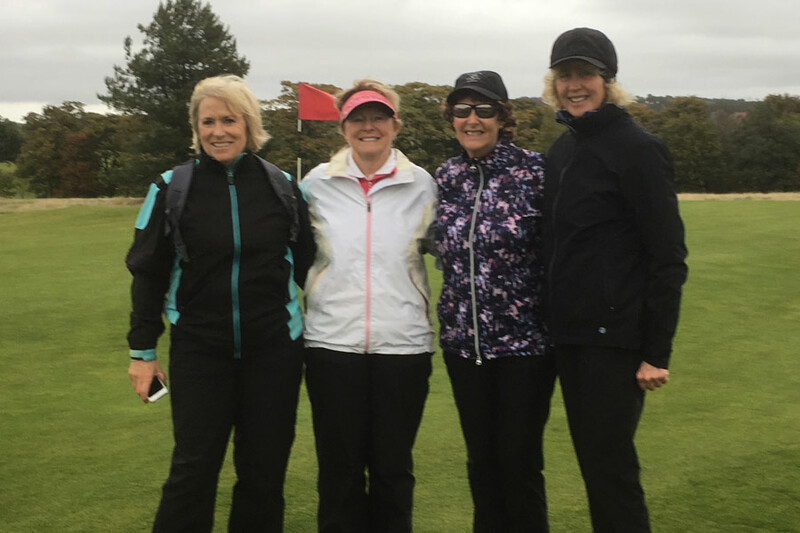 Tuesday, October 2nd saw this year’s Ladies McBirnie Finals at CGC, a knockout competition with our Ladies playing a qualifier early in the season and the top 16 players proceeding to the knockout matches, and the final traditionally being played mid-October. 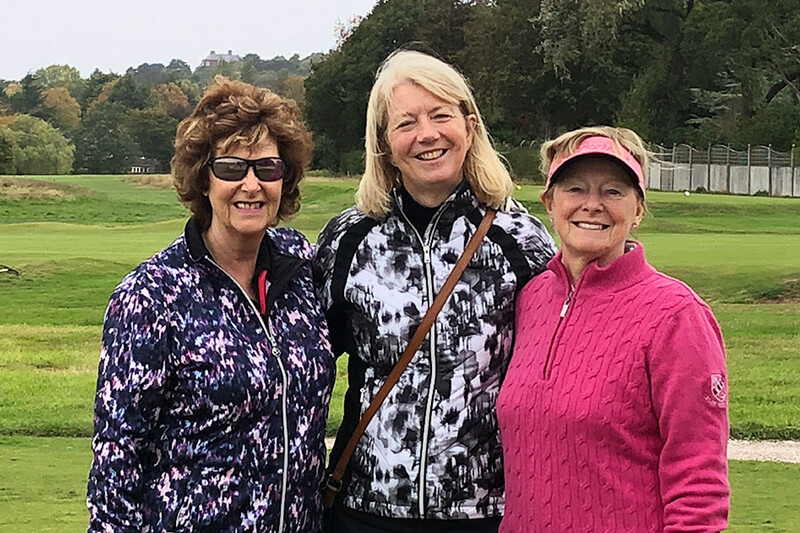 This year’s finalists Julie Hayman and Lesley Turner faced a testing day to say the least with gale force winds and rain through the front 9 holes. 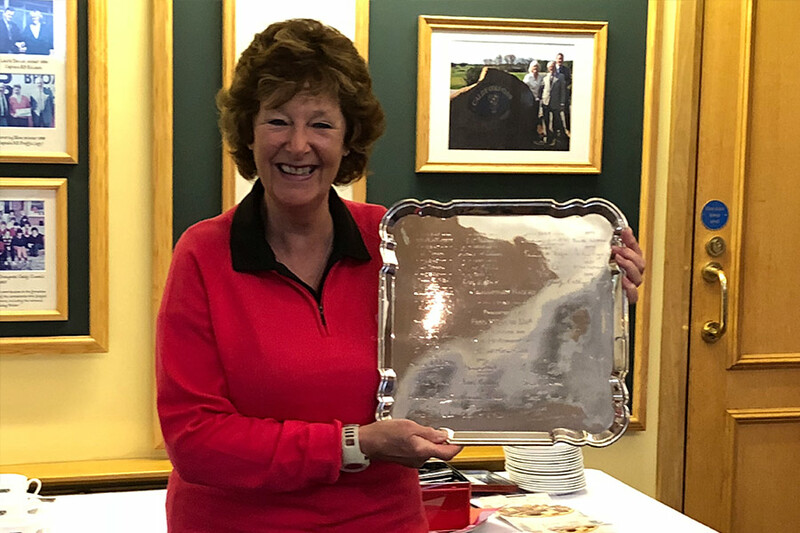 Things improved by the time they reached the 11th and Lesley Turner went on to win the McBirnie Salver on the 16th hole. 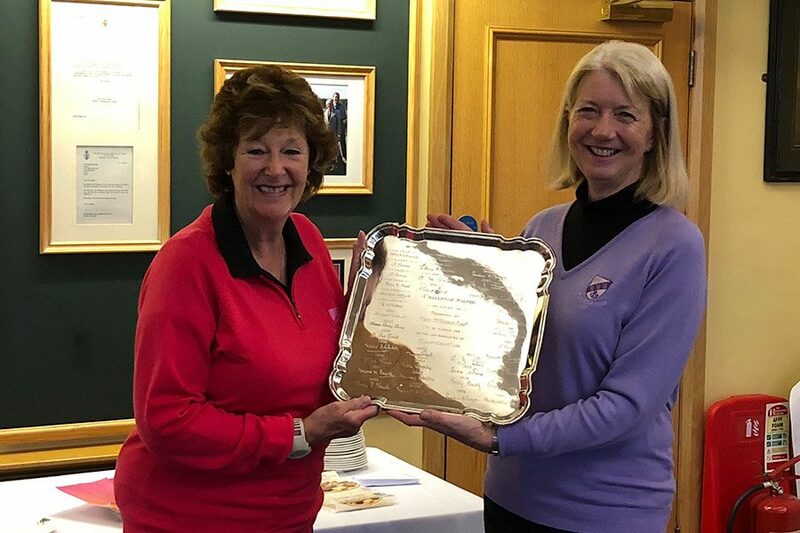 Congratulations to both ladies who did really well to cope with the conditions they had to play in and many thanks to everyone who supported the competition.